When home buyers require home inspections, they deserve detailed summaries and comprehensive inspections led by seasoned professionals. 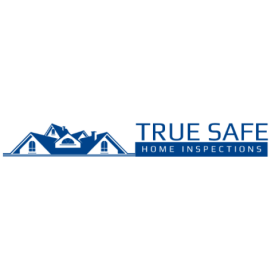 True Safe Home Inspections in Elora, TN is a home inspector who has worked with numerous home buyers and sellers seeking general home inspections. We have a 20-year background in this industry. For a licensed and insured home inspector backed by over two decades of experience, look no further than us. Our goal is not only to provide precise and detailed summaries of our home inspections but to earn our clients approval. We are highly trained in electrical inspections, HVAC inspections and roof inspections. Aside from our expertise in these areas, we also do not fail in providing structural inspections, plumbing inspections, radon testing and thermal imaging. 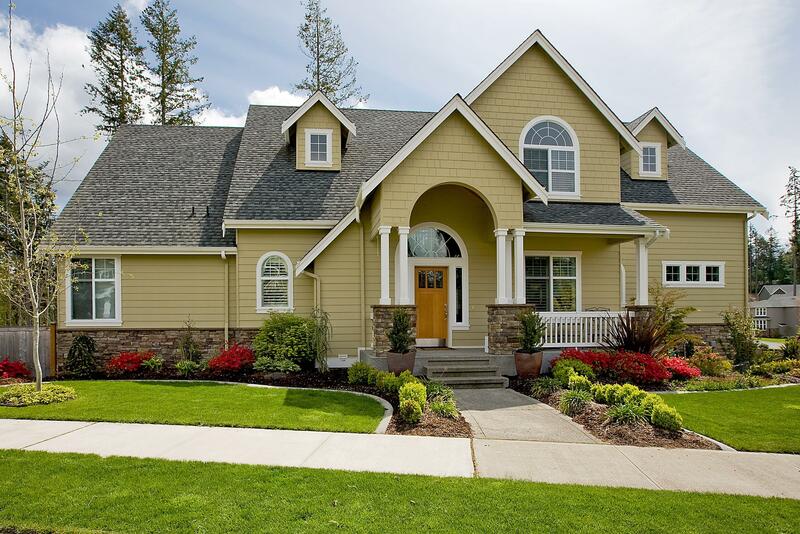 We are certified professionals, eager to help you determine the faulty parts of your potential home. 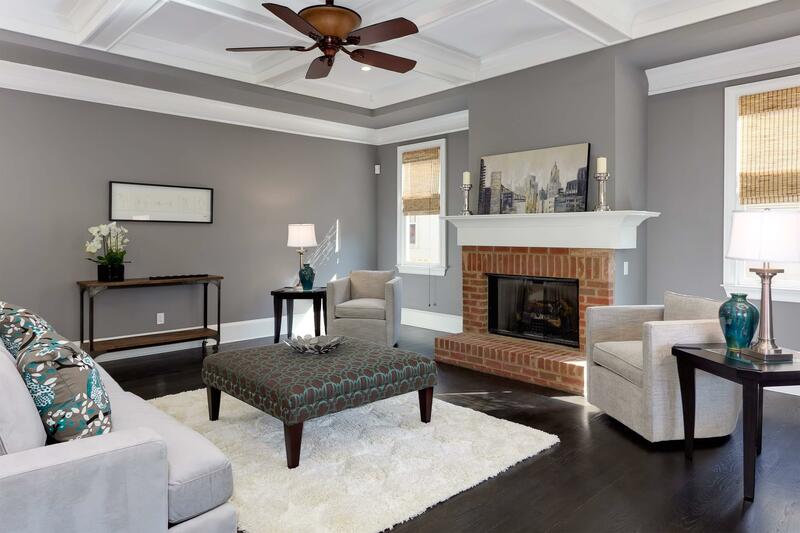 We understand the nerve-wracking process in home buying and assure you of a worthy and informative experience surrounding your estate. 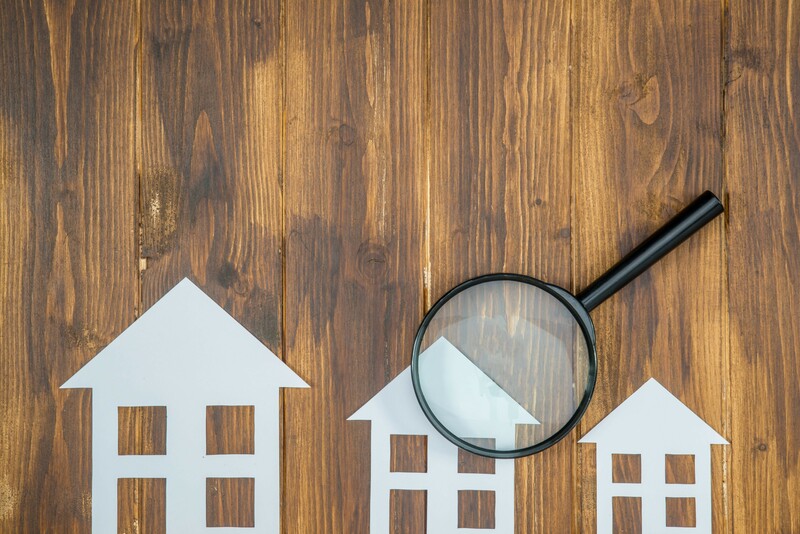 For affordable and reliable residential inspections, contact our home inspector for additional information. True Safe Home Inspections in Elora, TN stays true to their word. 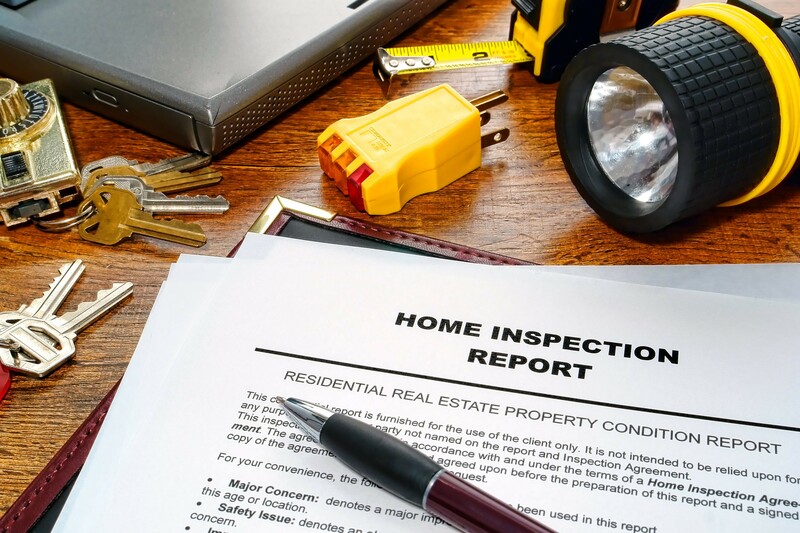 We are happy to address questions beforehand regarding our general home inspections. As a highly recommended home inspector, our mission is to cultivate our positive reputation in the industry.